Real Gutter Cover - Gutter protection that really works! Are you tired of clogged gutters, or having to clean your gutters constantly? Kelly Gutter Company can help! Kelly Gutter Company proudly installs Real Gutter Cover from Raytec Manufacturing. 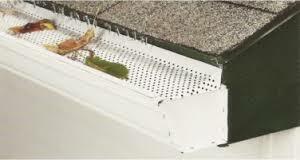 Real Gutter Cover is gutter protection that really works, and at a price that will not break the bank. Forget about the cheap mesh, vinyl, or screen type covers. Mesh clogs easily. Vinyl gets brittle from exposure. Steel covers will rust away. No other gutter cover handles leaves and debris better. Even the toughest debris like hackberries and pine needles are no problem. Leaves and debris that land on the cover dry out, and are blown away by the wind. 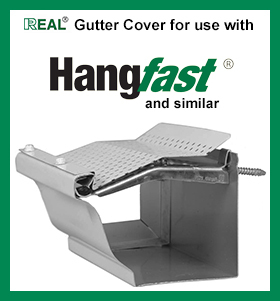 Real Gutter Cover is manufactured from heavy aluminum for durability and corrosion resistance. The lip on the front of the cover prevents water from running over. Real Gutter Cover installs quickly, keeping cost down. Real Gutter Cover from Kelly Gutter Company is the best value in gutter protection. 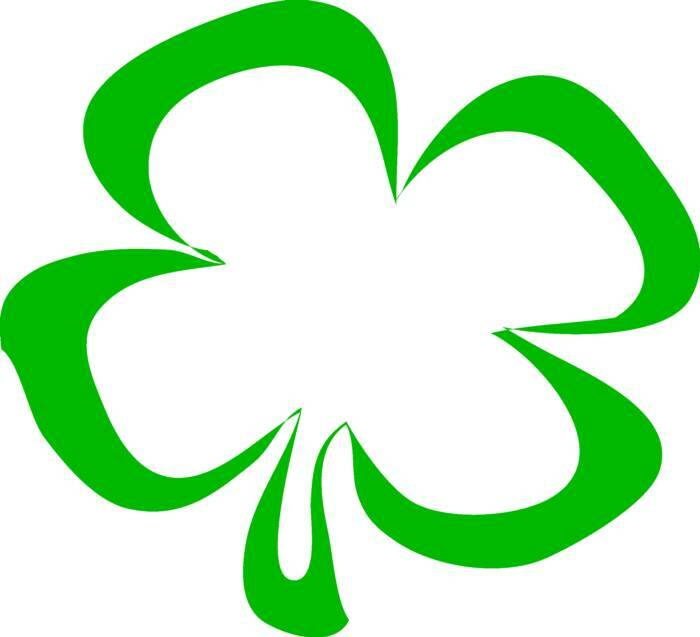 Please click on request an estimate, or give us a call today.